One day, following an emergency landing of his aircraft behind enemy lines, the pilot was captured by the Germans, and his personal identification was confiscated. The pilot managed to escape the Germans by donning civilian attire, and he found his way to a French outpost. But the French had seen many enemies masquerading as civilians, and since they didn't recognize his American accent they planned to execute him. Though he had no identification, he did have the medallion in the pouch around his neck to prove his allegiance. He presented it to the French and they recognized its insignia. He was excused from execution and given a bottle of wine. Carrying the medallion saved his life, and it became tradition that members in his squadron carry their medallions wherever they went. Today, service members possess many medallions, or challenge coins, bearing their organization's insignia. These coins are often presented by high-ranking officers for a job well done, which is a great honor. They are also sometimes traded between men and women in a unit. Military members still carry one challenge coin to prove their loyalty and in case of a "coin check." A coin check occurs when a member challenges the others to reveal their challenge coins. If any member fails to do so, it is their responsibility to buy a round of drinks for everyone. Every challenge coin has its own meaning and reason for why it was given, and they make great gifts for military members, especially as they graduate from boot camp or move up in rank. 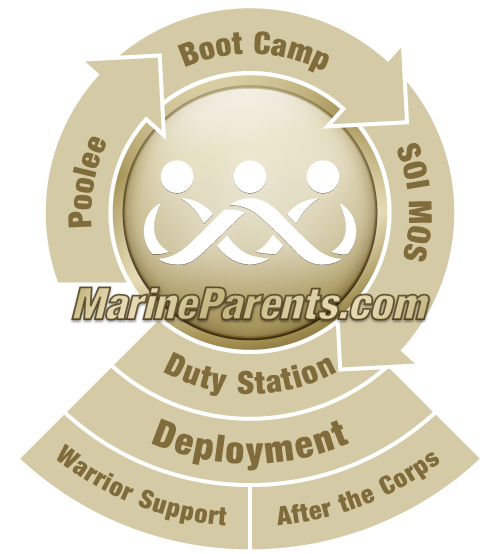 You can purchase challenge coins, coin sets and coin accessories from the Marine Parents EGA Shop. All proceeds from the shop go back to the Marines and their families through Marine Parents outreach programs. 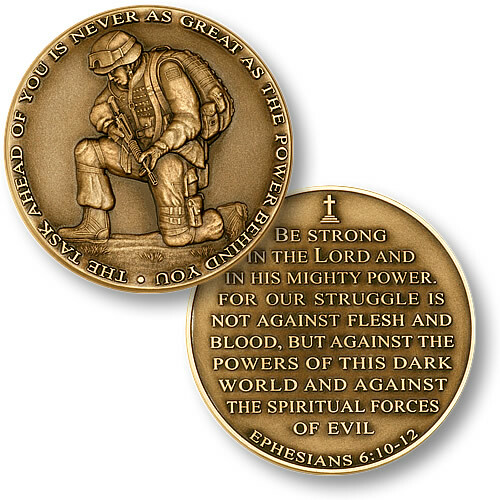 Click here to browse our challenge coins.